What level does my English need to be to take the workshops? All workshops are taught in English, so a basic understanding will be necessary. Nevertheless, as much of the training is hands-on as well as practically demonstrated, content is designed cross linguistic borders, meaning we cater to varying levels of English confidence. If you nevertheless have concerns as to whether your level of English would allow you full access to our workshops, please fill out this contact form at the bottom of the page and we will arrange either a phone call or face-to-face meeting. I’m a native English speaker. Are the workshops open to me? Yes, absolutely. Workshops will be taught depending on the students’ best needs, and being largely practical, are accessible to all. Do you offer any visa support? Are you developing other workshops? We will be expanding our workshop roster to cover other areas of filmmaking including screenwriting, producing, and technical courses, as well as such specialisms as documentary filmmaking and web production. To be kept informed of new workshops please subscribe to our newsletter below. I’m interested in teaching workshops for you. Is this possible? All classes will be held at venues in central Tokyo with good public transport links. There is no permanent teaching room, so the venue may be different for different classes. Do please check the website and confirmation emails for details. What are your long-term plans for the school? The aim of the school is to give local filmmakers the confidence to work in an English language environment, to open them to the possibilities for their films overseas, and to provide them with networking opportunities. With increasing numbers of tourists arriving in Japan, and the 2020 Olympics looming, it is ever more essential that local crew are able to work alongside visiting international productions. 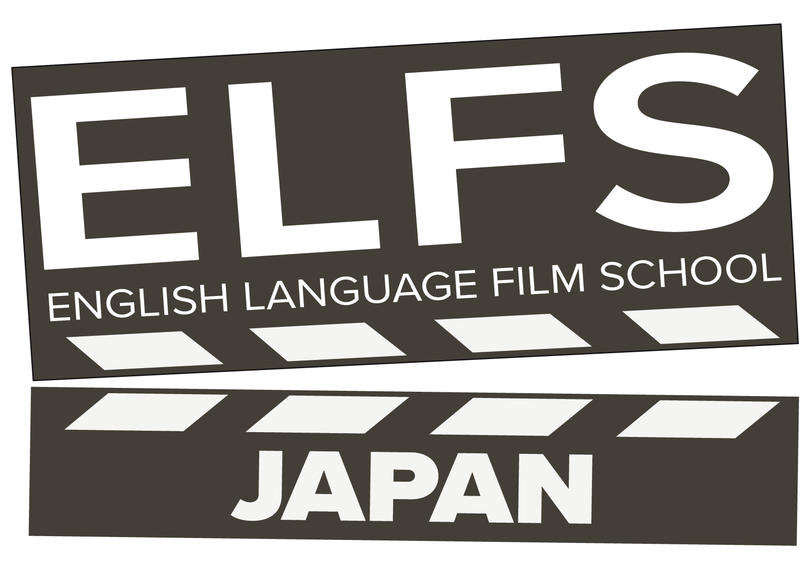 Alongside developing workshops with locally-based tutors we will bring in guest lecturers and plan events to continue to grow the independent filmmaking community in Tokyo and throughout Japan.